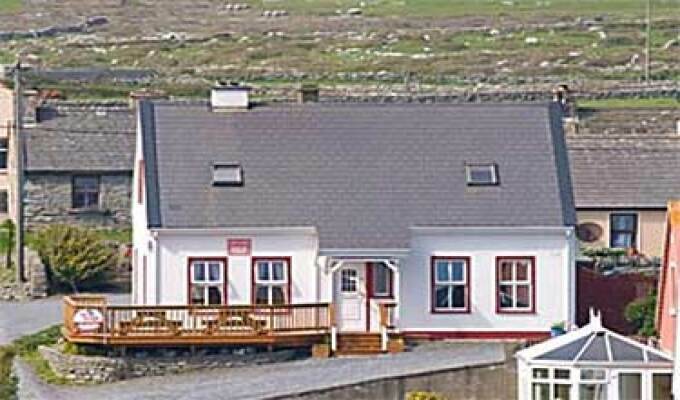 A gem of a place to stay if you plan on visiting the Cliffs of Moher. Plenty of car parking, 2 minutes walk to the best pub in town and the room and breakfast was first rate. Teresa is a fantastic host but sadly, we were there for her birthday and a friend took her away for a day/night out in County Kerry, so we only saw her for the first day. Absolute thumbs up!! Theresa Shannon is the perfect host and the accommodations were fantastic. We can hardly wait till our travels bring us to the area again. I cannot say enough wonderful things about our stay with her. The rooms lack for nothing and the Irish breakfast was to die for.